1. To boil macaroni: – take a deep round utensil with water on high flame and add 1 tbsp oil and ¼ tsp salt and let the water boil. 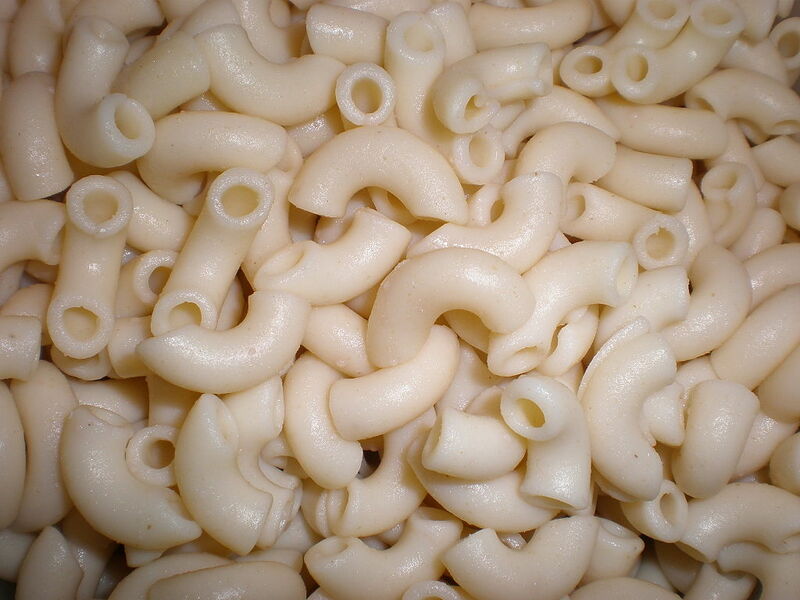 Take a basket and drain water from macaroni and wash it with tap water. First of all take a deep pan and put 1 tbsp oil in it, then lower the flame when oil is warm. Now put onion in it and sauté them, now add ginger-garlic paste, green chillies and fry for 2 minutes. Now, add green bell pepper, cabbage, black pepper and sauté for 3 minutes. Now add boiled macaroni and mix well and then add tomato sauce, soya sauce, vinegar, salt, red chilly powder, turmeric powder and once again mix well. Now, add broccoli, fresh coriander leaves and spring onions, mix well.